Kickin' this MoFo off old school with a recipe from way back in 2009 from a little old book Celine and I broke our teeth on, known as 500 Vegan Recipes. That book was our first published work and we poured our sweat and tears into those 500 recipes. So for the first giveaway a Month of Vegan Giveaways, I will be giving away a copy of 500 Vegan Recipes to one reader chosen at random. To enter, follow the prompts in the Rafflecopter widget below. And being the last Sunday of summer, Mother Nature has unleashed the heat. There is no chance that my oven, or even stovetop is being turned on today. Today can be spent enjoying a little tofu cheeseball on crackers or celery. Who says vegans can’t have cheese balls? Seriously, these are very, very cheese-like. You don’t have to form them into balls, of course, but what a presentation! At a cocktail party or get together…so sophisticated. Besides crackers, this also tastes amazing crumbled over a green salad, or dare I say, as a sandwich spread? In a mixing bowl, crumble your tofu until it resembles ricotta cheese. Add in olive oil, flax seed mixture, miso, garlic and liquid smoke. Mash together until uniform. Mix in walnut pieces and currants. Form into two equal balls, form into a log, or simply place in a bowl. Oh yum, why've I never made this recipe? It looks awesome and now I want cheese and crackers for dinner! My first vegan cookbooks were Veganomicon and The Kind Life, purchased at the same time. Thanks for having a giveaway and YUM on the veganzola balls. I will have to try these soon! 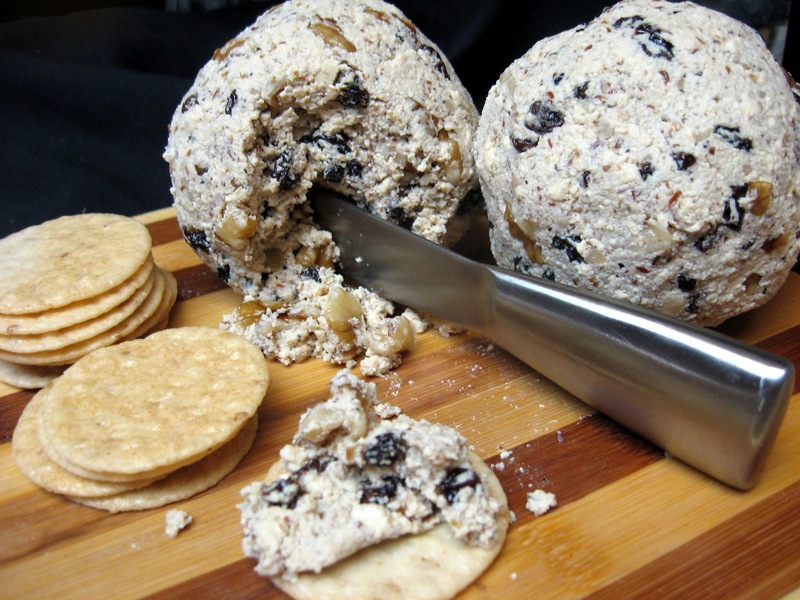 Yum, I love a good cheese ball at the holidays! 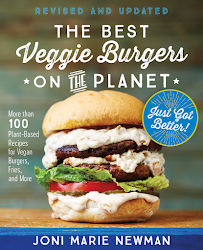 There are so many recipes in 500 vegan recipes (500...duh!) that I've missed this one! Seeing your pics makes me want it now though! It's crazy that I hated cheese as an omni and vegetarian but now as a vegan I adore homemade nut and tofu based cheeses! Dang, that looks sooo good! I would love to have 500 vegan recipes. That's a lot of vegan food! My first vegetarian/vegan cookbook was a Linda McCartney book--I cooked my first meal ever out of that one! I still have it, but I haven't used it in forever. Good reminder! Oh yes! That's going smack dab in the middle of a hollowed out loaf of rustic Italian...yumza! Thanks for sharing the recipe...Happy MoFo! That looks so good! Do you deliver Joni, because that looks like the perfect afternoon snack for me! my first vegan cookbook was The Lotus and the Artichoke. Thanks for all the hard work on you did on your cookbook! Practically Raw, and yep, I still use it. How it All Vegan. I still use it, although it is falling apart. Your cheese balls look amazing. Veganomicon was my first ever vegan cookbook. And of course I still use it (for the recipes and to press tofu... so glamorous). I'm definitely trying out this recipe soon. Looks absolutely delicious. OOH a new home made vegan cheese I haven't tried! This sounds really easy, too, thank you Joni! 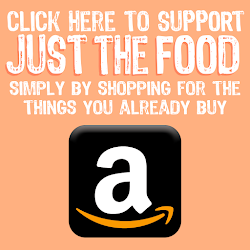 i purchased a vegan cookbook that a friend made as a fundraiser - never really used it though, just wanted to support her! This sounds amazing! Would love to read 500 Vegan Recipes cover to cover! I'm a fan of Isa's "Mac n Shews" from ThePPK.com because I love the creaminess that the cashews bring to the sauce but I am definitely looking forward to trying your Five Cheese Baked Macaroni and Cheese; looks creamy and delish! My first vegan cookbook was Veganomicon. It's still in a place of honour in my kitchen! My first cookbook was definitely How It All Vegan. I don't think I have used it more than a handful of times. My first veg cookbook was a College Students Guide to Vegetarian Cooking. I haven't used it in a long time but you just reminded me I need to crack it open again soon! Veganzola, what a brilliant idea. Cheese is the only thing I miss since I've became vegan. I'm going to try out your recipe and then top a pizza with pears and veganzola. Thank you for sharing! Vegan with a Vengeance! I still use it! Also Vegan with a Vengeance here, a classic! Becoming Vegan...and sadly I don't think I used it even once. It was very intimidating-this was back in the day before Al Gore invented the internetz and there were no awesome vegan cooks to lead the way. It took me another 15 years to actually take the plunge from vegetarian. My first book was Radiant Health, Inner Wealth and it converted me to becoming vegan. I still use it today! 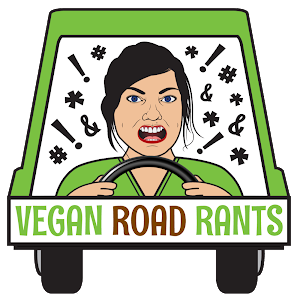 I got Vegan with a Vengeance- from my ex- and YEA I still use it! It's a badass cookbook! The Veganomicon and yep still use it! My first and only vegan cookbook is "Students Go Vegan Cookbook" which I got from a fellow member of animal rights organization here in Latvia. It isn't great, but I can not bring myself to buying any books online, haha, don't know why. My most used vegan cookbooks are tied for top stop: Appetite for Reduction by Isa and Practically Raw by Amber Crawley. My first vegan cookbooks were Veganomicon, The Happy Herbivore, and Rawesomely Vegan all ordered at the same time I use the first two far more than the last.